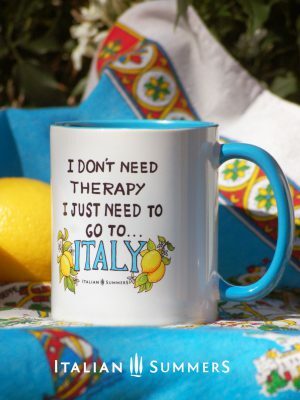 Just follow these Italian cats, they know best! 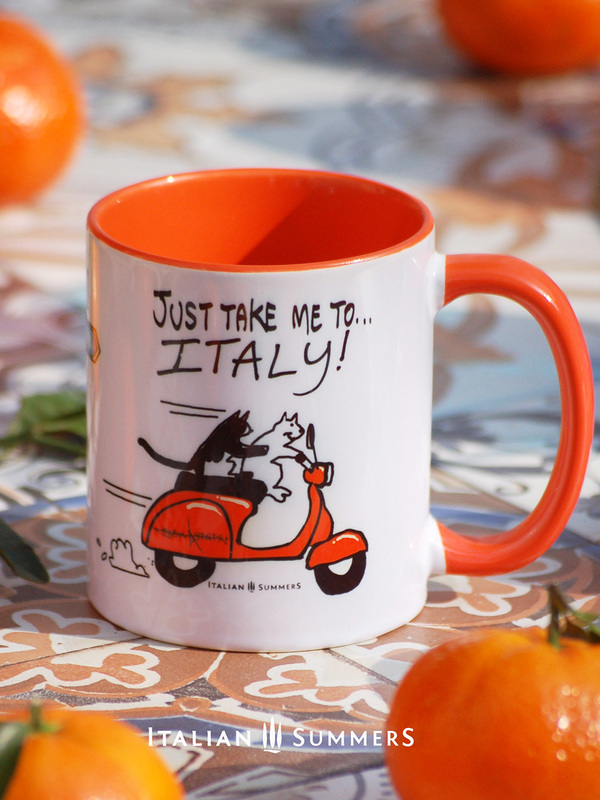 For every catlover that loves Italy too! 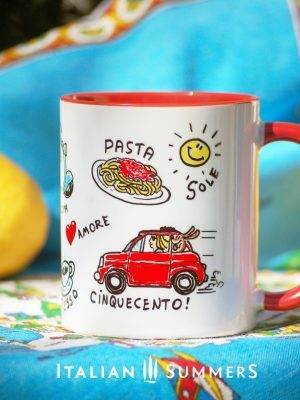 Weather you have your coffee in the morning or your the in the afternoon, this mug will make you smile on every moment of the day. We love this illustration so much, there is also a shirt. Discover here! 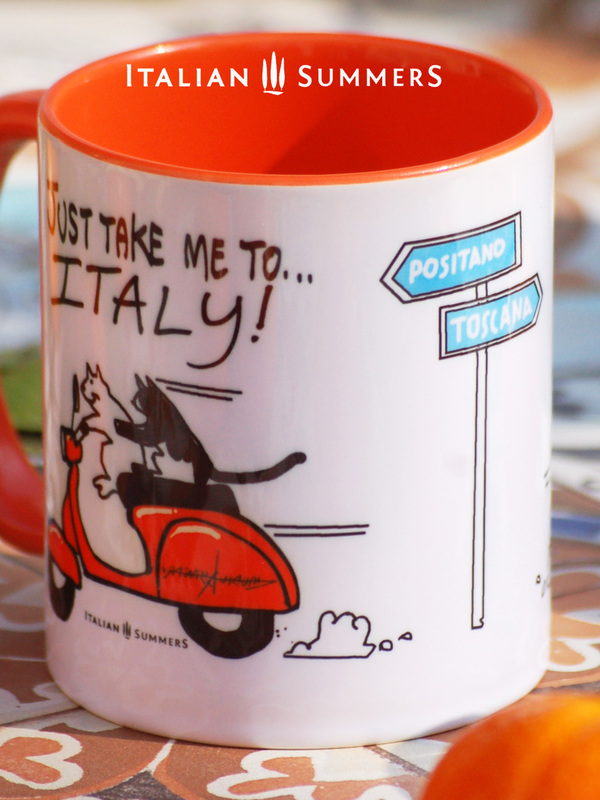 Available colours of the mug: orange (default), yellow, red, blue. Simply write it in the order form.